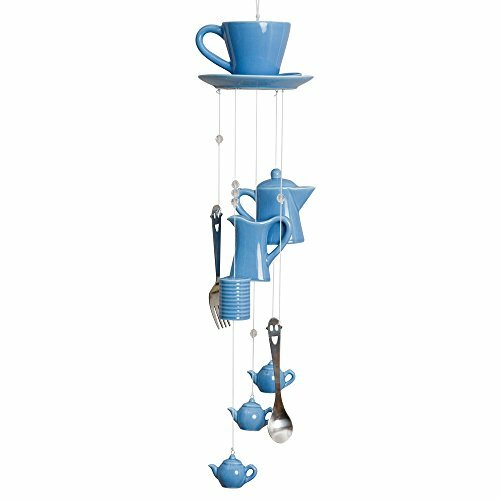 Vintage look lamp on a teapot. 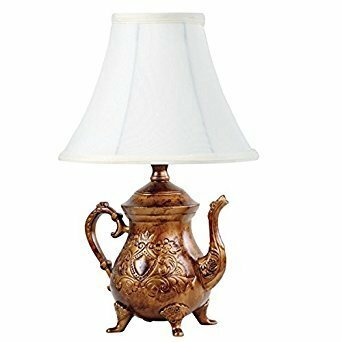 14"
Add unique style and elegant form to your home with a vintage teapot lamp. 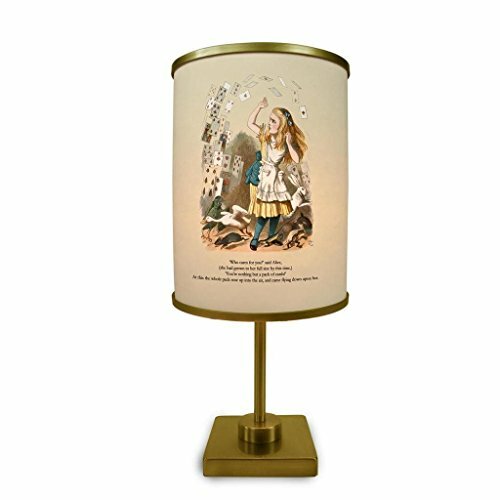 In a brushed bronze with intricate design, the table lamp compliments any room – from the study, bedroom to the kitchen in a rustic home. 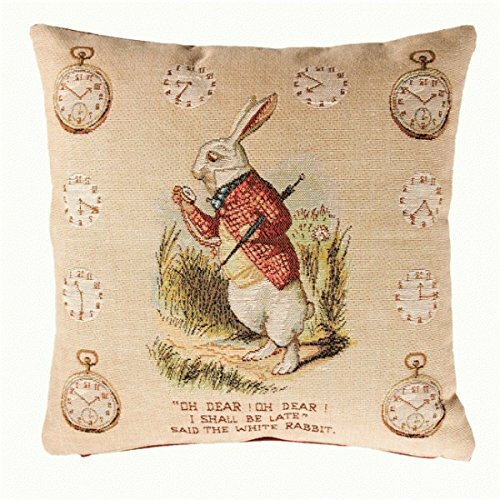 It’s vintage look adds a hipness and chicness, but fits to the aesthetic of anyone’s home. 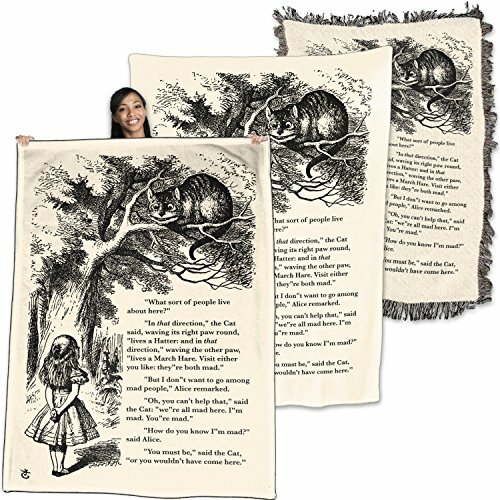 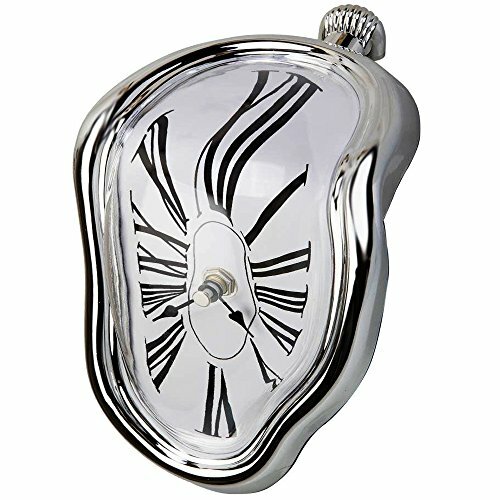 Complete your decor of unique pieces or add to a loved one’s collection! 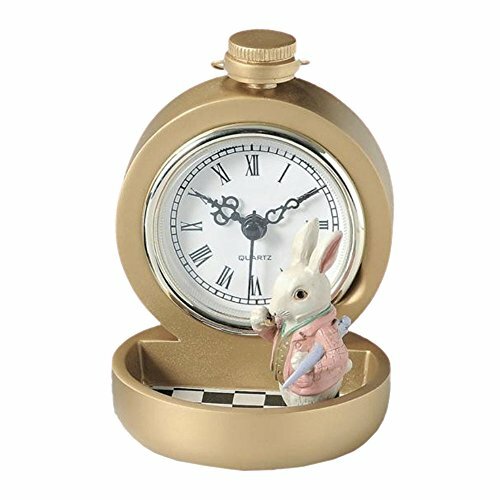 Desk clock with a small storage tray, that has a checkerboard motif and a white rabbit standing in it.